The digital workplace can be seen as the replacement of the desktop. The digital workplace is always available online, also on mobile devices, and is built on a standard version of Office 365. 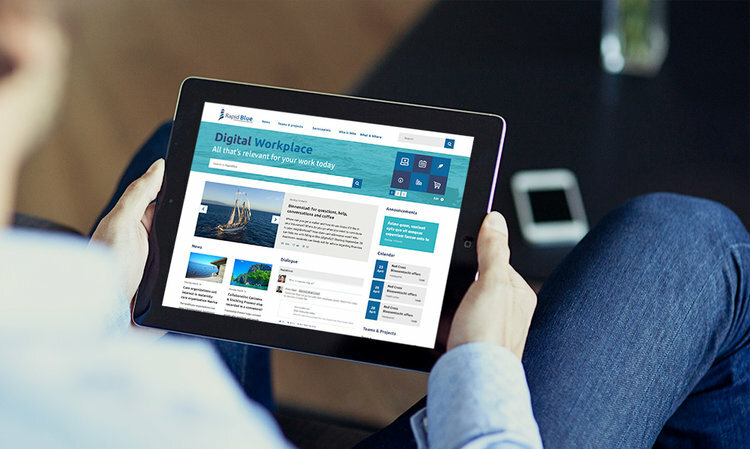 Whether it's a classic Intranet centred around team sites and document libraries, or a next-generation Digital Workplace that adapts to users and is accessible from any device, we'll work together to create a digital environment your staff will thrive in.